Are you looking for someone to ironing your clothes & garments in or around Glen Waverley? At United Home Services we provide a range of ironing services, the most popular being our pick up and drop off ironing service on a weekly, fortnightly or monthly basis in the areas of Glen Waverley, Mount Waverley, Wheelers Hill, Rowville, Mulgrave, Wantirna South, Box Hill, Springvale, Burwood & the surrounding suburbs. If you’re in any one of these areas would like a quotation for your ironing, submit a website enquiry and we’ll be in touch shortly. 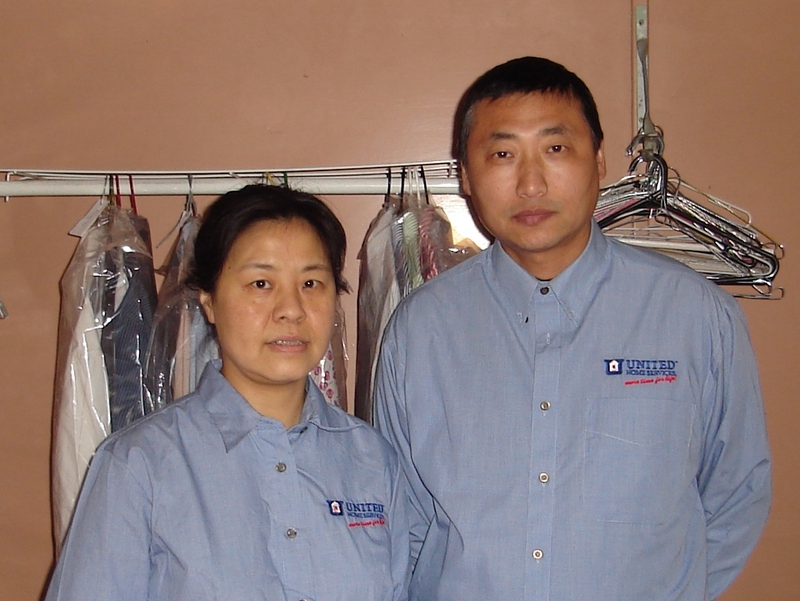 Hello, we’re Mei and Jim of United Home Services Ironing Glen Waverley. We have been with United Home Services since 2007. We love ironing and keeping our customers happy.